David Laurier, former CEO of Applitek, is opening a chain of Belgian bistros in China. 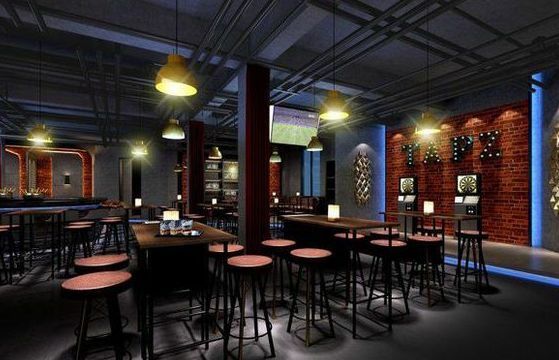 The 47-year old entrepreneur from Deinze has opened the first Tapz bistro on Chinese New Year – 16 February 2018 – in Wuhan, capital of Hubei province. Chinese customers will discover typical Belgian specialties such as fresh beef stew with French fries, meat balls in tomato sauce, Ghent waterzooi, steak with bearnaise sauce, and vol-au-vent. Also on offer will be 30 different kinds of beer, including Sint-Canarus from Gottem, says Laurier. In October 2017, David Laurier sold his family business Applitek to the American listed company Danaher to free up time for new projects. One of them is Tapz, a chain of bistros, which he hopes will conquer the Chinese market. The menu includes specialties well-known in Belgium. “Wuhan is largely unknown in Belgium,” says Laurier, “but the city has more than 10 million inhabitants. I have visited the city several times when I was with Applitek, including during a state visit of our King and Queen. I know that you can hardly find any of our culinary assets and I would like to change this.” A Belgian cook is training local Chinese chefs. David Laurier also plans to open a smaller bistro in another part of Wuhan and hopes to set up Tapz bistros in other big cities such as Chengdu. Why China? “After 20 years it has become my second homeland and the opportunities for entrepreneurs are unlimited,” concludes Laurier, as reported by Het Laatste Nieuws. 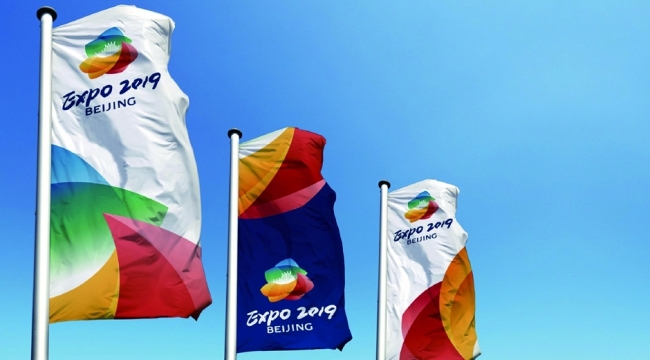 Since late 2017 the Belgian federal government has recognized the importance of participating in the Beijing International Horticultural Exhibition in 2019. Belgium will set up a garden covering 1,500 square meters to promote floriculture. The Belgian Nurserymen and Growers Federation (AVBS) is calling on interested companies to participate in the exhibition. Information collected will be transmitted to the Belgian garden designer. The exhibition will take place from 29 April till 7 October 2019. About 16 million visitors are expected. The expo is close to the Great Wall, the symbol of China. The theme of the exhibition is “Live Green, Live Better”, referring to an ecological civilization. Chinese regulators took control of Anbang Insurance Group, a private Chinese conglomerate best known for acquiring the Waldorf Astoria hotel in New York. In Belgium the group is owner of Fidea and Bank Nagelmackers. It is to be expected that some foreign assets will be sold. Former Chairman Wu Xiaohui is being prosecuted for economic crimes. The China Insurance Regulatory Commission (CIRC) said in a statement that Anbang had violated regulations and laws, which could “seriously endanger” its solvency. Therefore the regulator will take over the insurer for one year till February 22, 2019 to ensure normal business operations and to safeguard the interests of consumers, the statement said. 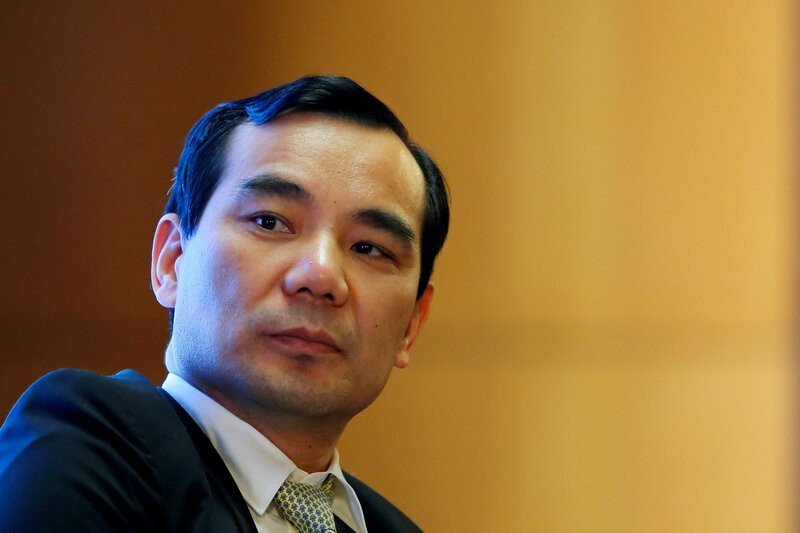 During the takeover period, Anbang’s external liabilities will not change, the CIRC said. Anbang’s general meeting of shareholders and its board of directors will cease to perform their duties during the takeover period. All the company’s daily operations will be taken over by a working group led by He Xiaofeng, Director of the CIRC’s Reform and Development Department. The regulators also plan to introduce new private capital to complete Anbang’s shareholding restructuring and will ensure that it remains a privately-owned company. Prosecutors claim Wu Xiaohui committed fundraising fraud and embezzlement by taking advantage of his post. The No 1 Branch of the Shanghai Municipal People’s Procuratorate is handling the case. The CIRC began its investigation into Anbang in June last year. Anbang has total assets of about CNY1.97 trillion and was ranked 139 on the Fortune Global 500 list last year. The group’s main businesses are property and casualty insurance, life insurance, insurance brokerage and asset management. Anbang has a 15.5% stake in China’s biggest private bank, Minsheng Bank, and a 10.7% stake in the joint stock Merchants’ Bank. Anbang held a 3.4% and 5.3% share of the national insurance premium market in 2015 and 2016, respectively, but its market share of all investment products was much higher, at 6.4% and 19.4%, in these two years. By September 2017, the company was facing total debt worth CNY163.8 billion, according to Bloomberg data. Tim Rooney, CEO of Anbang Belgium, the holding owning Fidea and Bank Nagelmackers, said that the Belgian units operate independently, are adequately capitalized and self-reliant, adding that he doesn’t expect any changes in the Belgian units of Anbang or any moves to sell them. 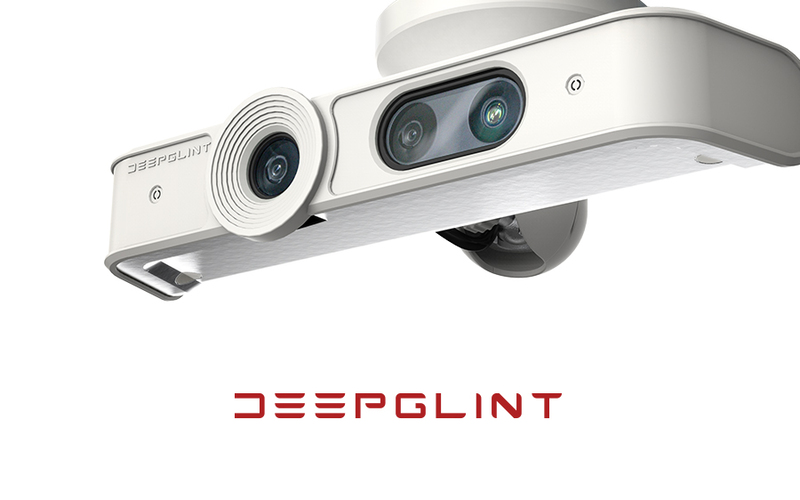 DeepGlint: Founded in 2013, DeepGlint is an AI company based in Beijing that specializes in the field of computer vision, focused on the automatic extraction, analysis and understanding of useful information from a single image or sequence of images. Its technology is used to track and recognize people and vehicles by banks, museums and public security agencies. The company is exploring the application of its technology in driverless vehicles as well as robotic and smart medical systems. Megvii: The Beijing-based company, which is also known as Face++, was established in 2011 by three Tsinghua University graduates. Its Face++ facial recognition software platform is recognized as the world’s largest, used by more than 300,000 developers in 150 countries. The technology platform is behind many popular applications implemented in China, including those from payments firm Alipay, mobile photo editing app provider Meitu, ride-hailing service Didi Chuxing, computer maker Lenovo Group, smartphone supplier Xiaomi, China Merchants Bank and China Citic Bank. Megvii’s technology is also used by the Ministry of Public Security, which oversees a facial scan database of more than 1.3 billion people in China. SenseTime Group: Based in the Hong Kong Science Park, SenseTime was founded in 2014 by a group of academics involved in artificial intelligence (AI) at the Chinese University of Hong Kong. The company became the city’s first hi-tech unicorn. It is currently valued at more than USD2 billion after Alibaba made a USD227 million investment in November last year. SenseTime has more than 400 customers and strategic partners. Yitu Technology: Founded in 2012, Shanghai-based Yitu has gained wide recognition for its Dragonfly Eye System, a facial scan platform that can identify a person from a database of at least two billion people in a matter of seconds. The company last month opened its first international office in Singapore, where it plans to hire more than 50 researchers. Zoloz: Alibaba Group affiliate Ant Financial paid an estimated USD100 million to take over EyeVerify months after the Kansas City, Missouri-based company reached a deal to integrate its Eyeprint ID into Alipay’s payments authentication system. That ID technology turns a selfie of a user’s eye into a biometric security key. In August last year, EyeVerify changed its name to Zoloz to reflect the company’s mobile-centric mission to fuse biometrics with authentication technology into a comprehensive platform. Zoloz, now a subsidiary of Ant Financial, claims to have more than 200 million users worldwide. In Guangzhou earlier this month 40 people, including Deputy Mayor Wang Dong, took a ride in an autonomous flying taxi. The Ehang 184 drone flew the passengers on round trips of up to 15 kilometers, with some reaching the top speed of 130 km per hour. “This makes you feel like you have traveled into the future, like you’re in a sci-fi movie. But this is real,” Ehang’s Founder and Chief Executive Hu Huazhi said in a company video that showed footage of the flight tests. “It’s so easy and stable, the operation is very simple. I’ve flown so many helicopters, but nothing feels like this,” he added. The successful manned flights of the Ehang 184 come as technology companies and governments seek new ways to optimize urban transport and mobility. Ride-hailing companies such as Uber and Didi, as well as Alphabet subsidiary Waymo, are testing autonomous driving technology which companies believe will improve safety on roads. Sharing autonomous cars could also eliminate the need for car ownership. To fly the Ehang drone, passengers input their flight path into the control system, tap a button and the drone will take them there. 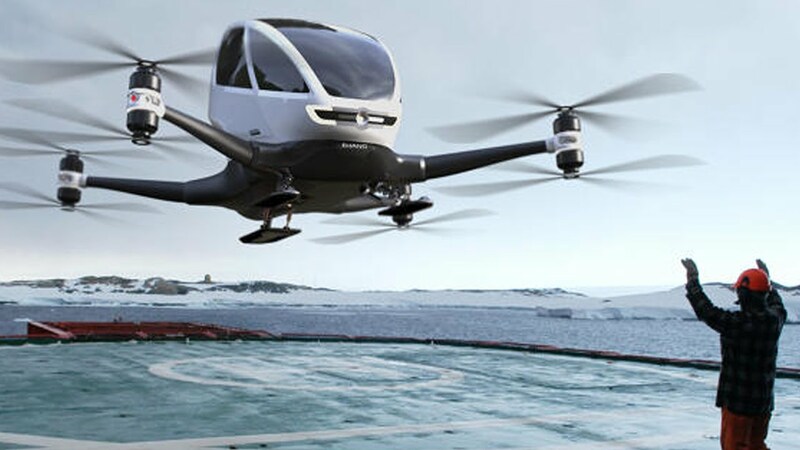 At present, the electric-powered flying taxi has a limited range, but Ehang said it is stable enough to fly in thunderstorms and even typhoon conditions. In the event that something goes awry, a human pilot in a control center can take over piloting of the drone remotely, the South China Morning Post reports.